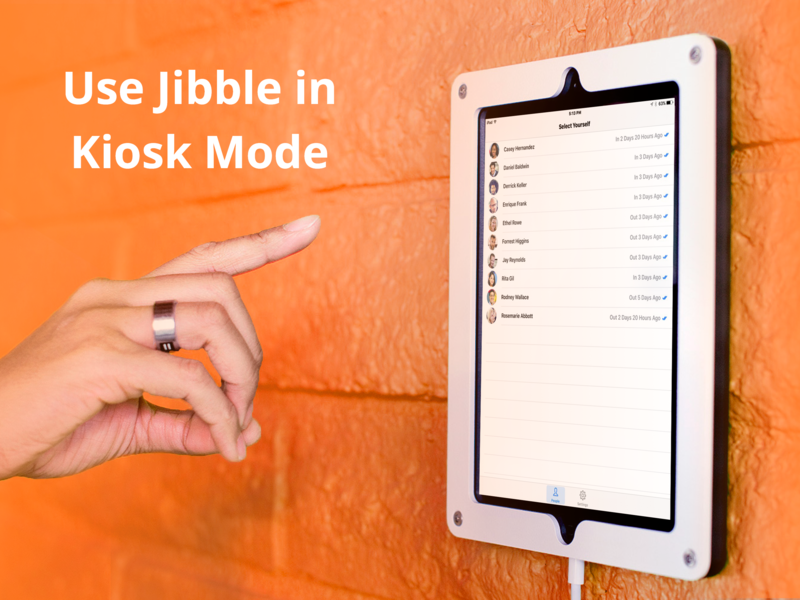 How to setup the Jibble Tracker for iOS as a kiosk type app using Guided Access? The Jibble Tracker for iOS can be setup as a kiosk app to track time or attendance of your staff. 1. 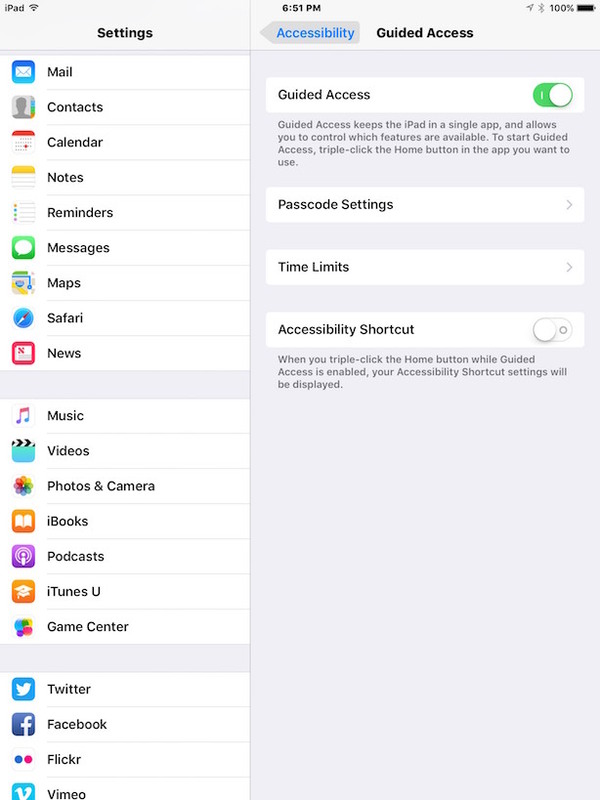 On your iPad, go to Settings > General > Accessibility > Guided Access and then toggle on. You can setup a passcode to disable guided access from here too or enable Touch Id to be used instead. 2. Open up the Jibble Tracker app and then triple tap the Home button. 3. Tap Start or select the options if you want to disable the sleep/awake buttons which we recommend. The app will now be in guided access and behaves like a kiosk app that can't be tampered with.